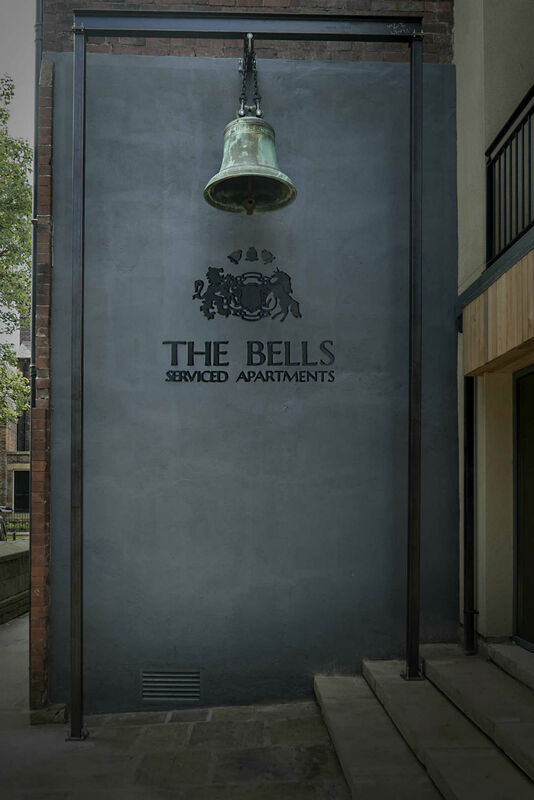 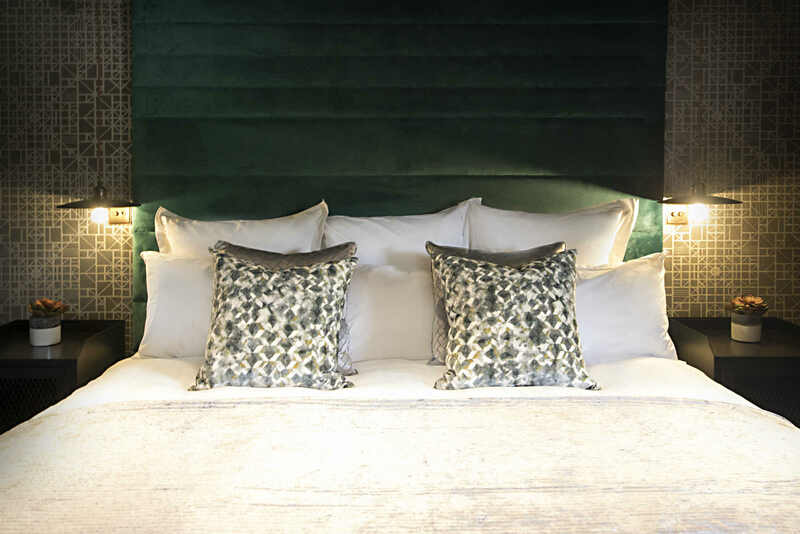 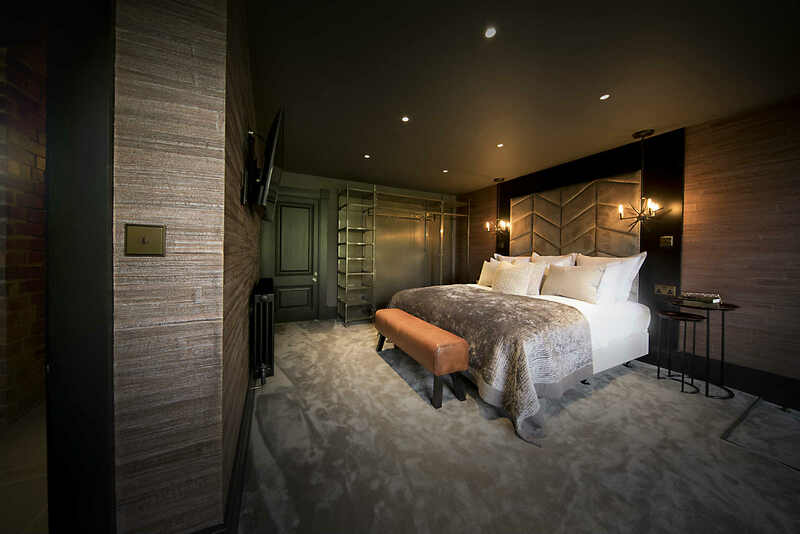 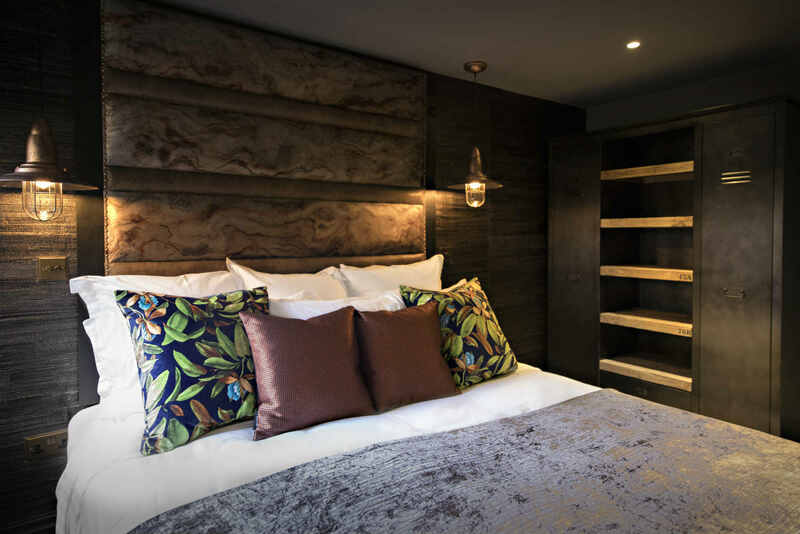 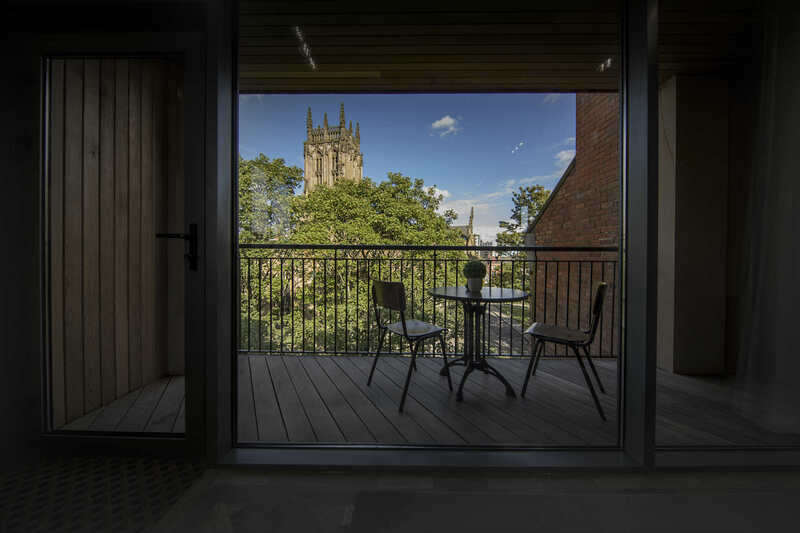 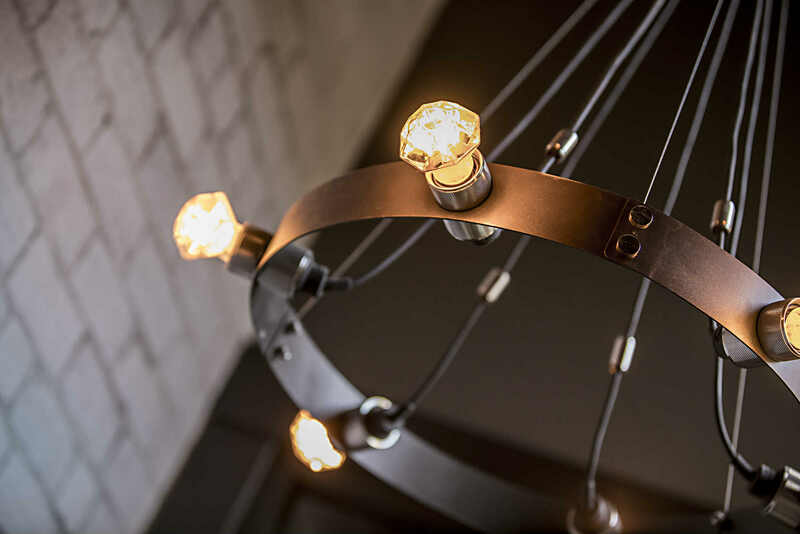 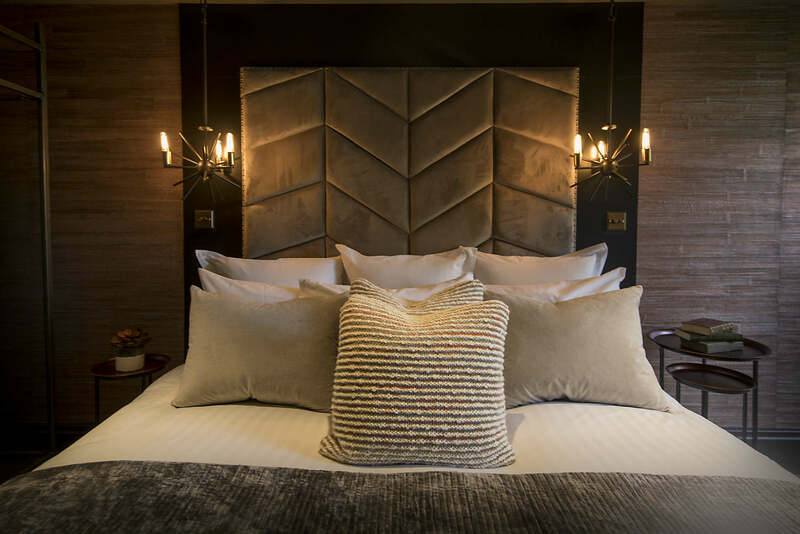 The Bells is an exclusive collection of individually designed, luxury serviced apartments combining the feel of a boutique hotel with the freedom and privacy of apartment living. 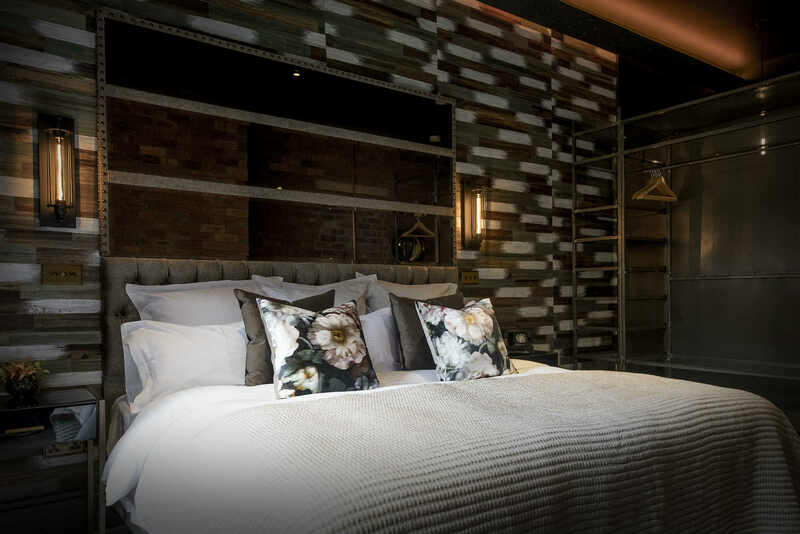 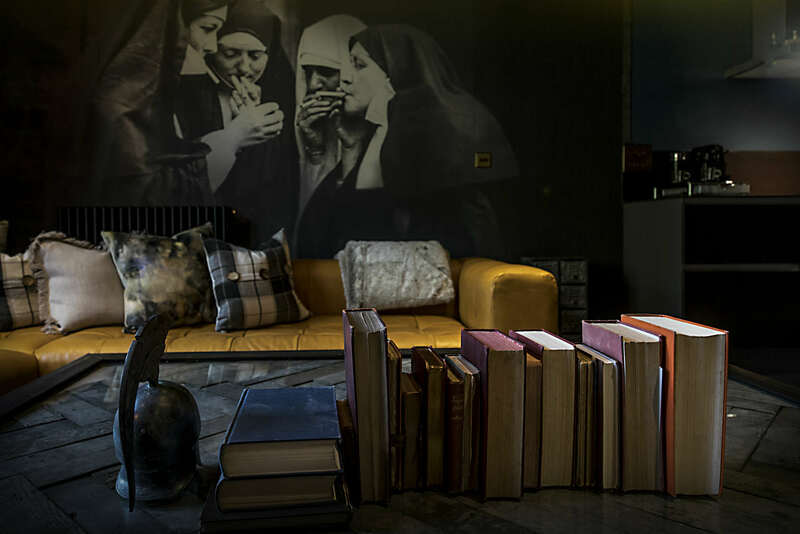 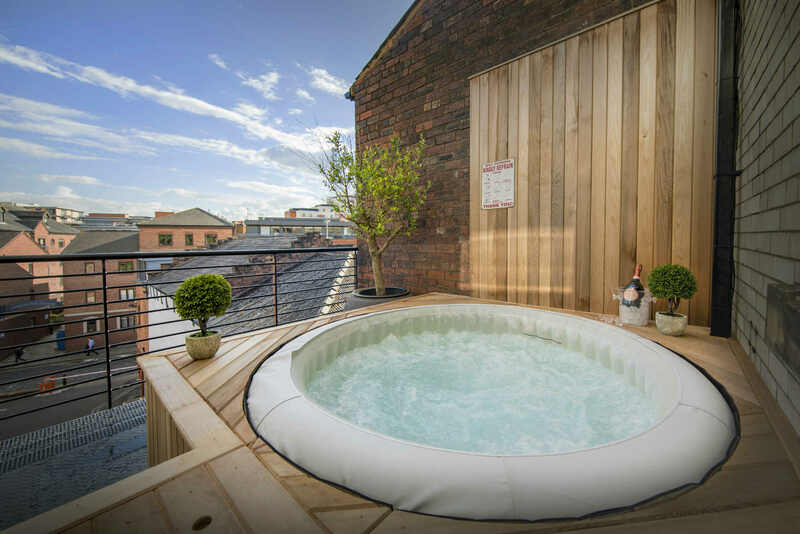 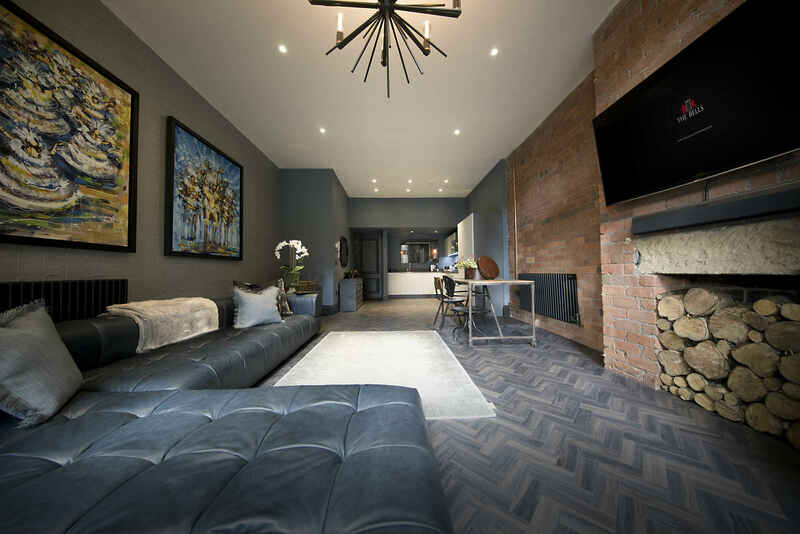 Exclusive one and two bedrooms serviced apartments are all centrally located in Leeds Just 10 minutes walk from the train station and with many restaurants, bars and shops on it’s doorstep. 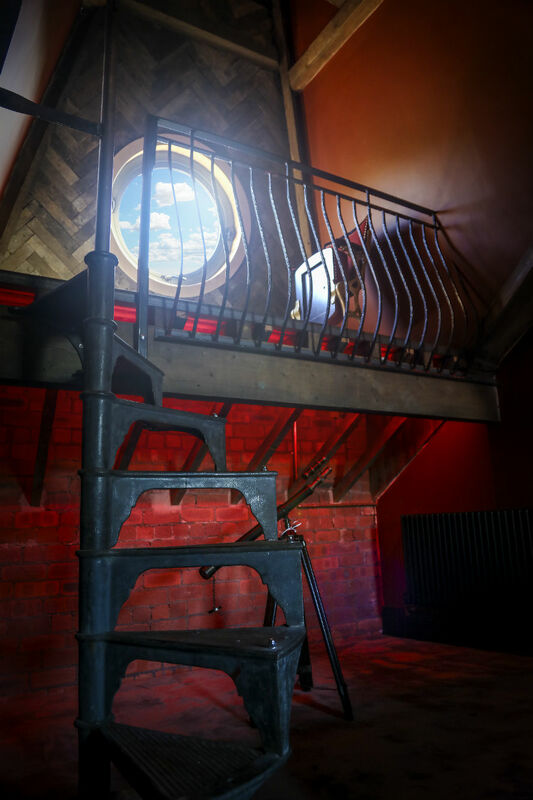 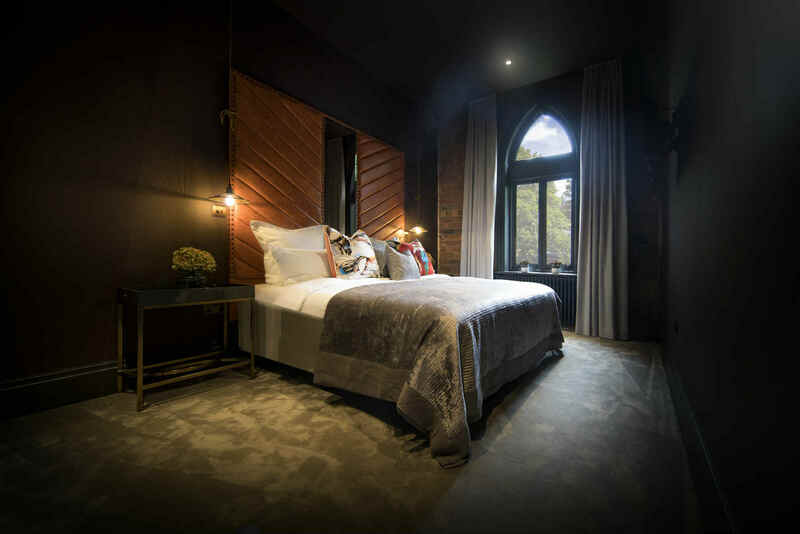 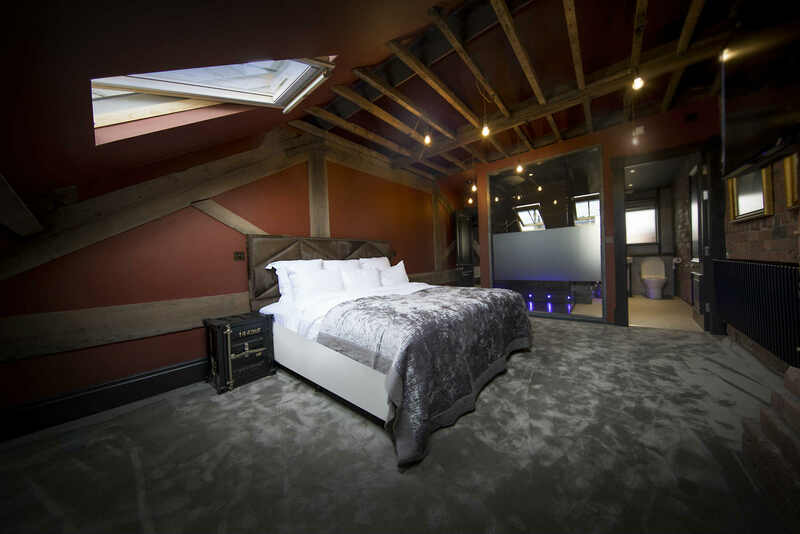 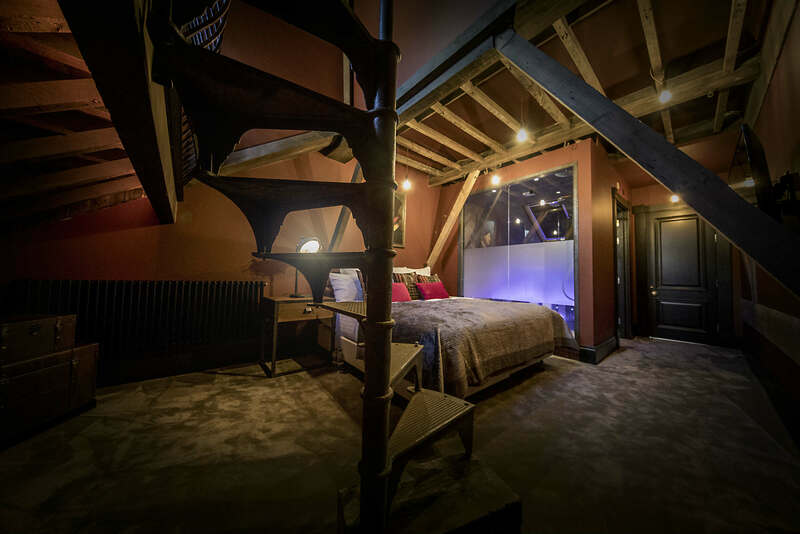 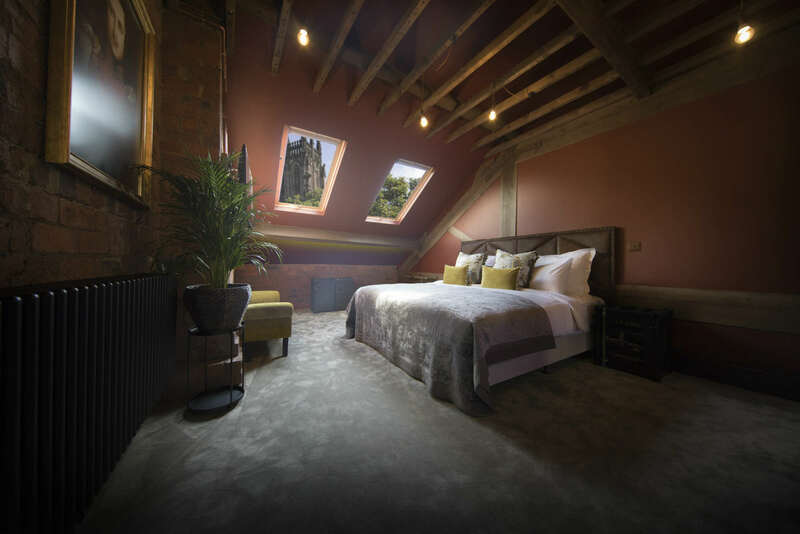 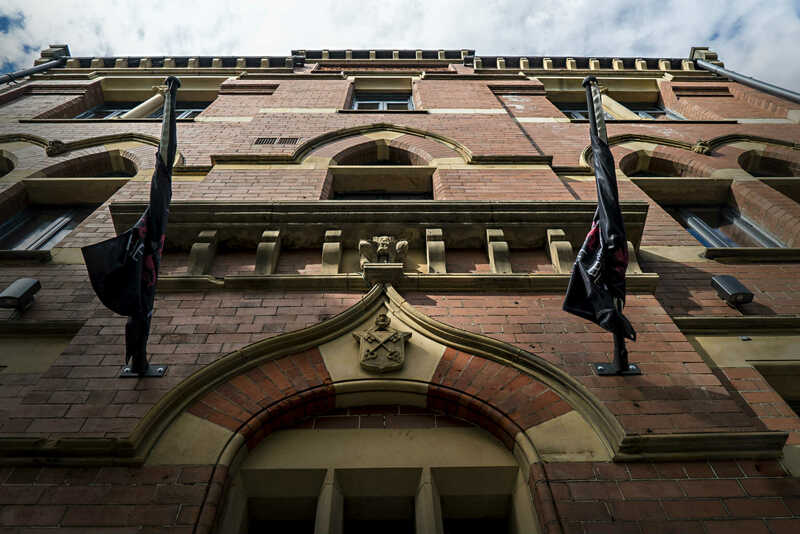 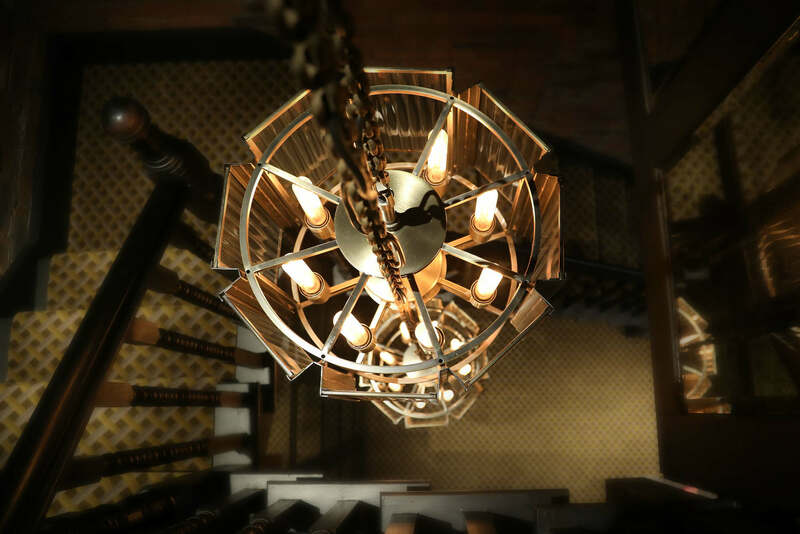 The magnificent Victorian building which houses these luxury apartments can trace its history back to the 17th century where it had been used for a variety of purposes including a clergy house, cottages, shops, public houses and a gym. 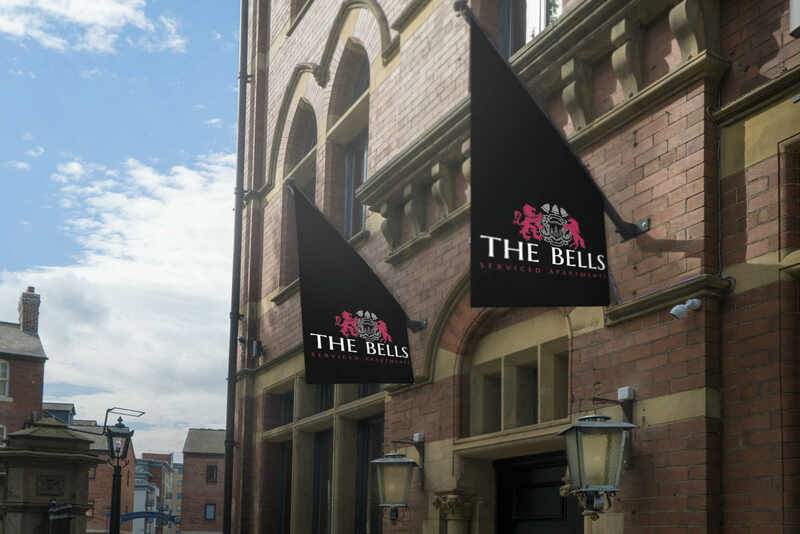 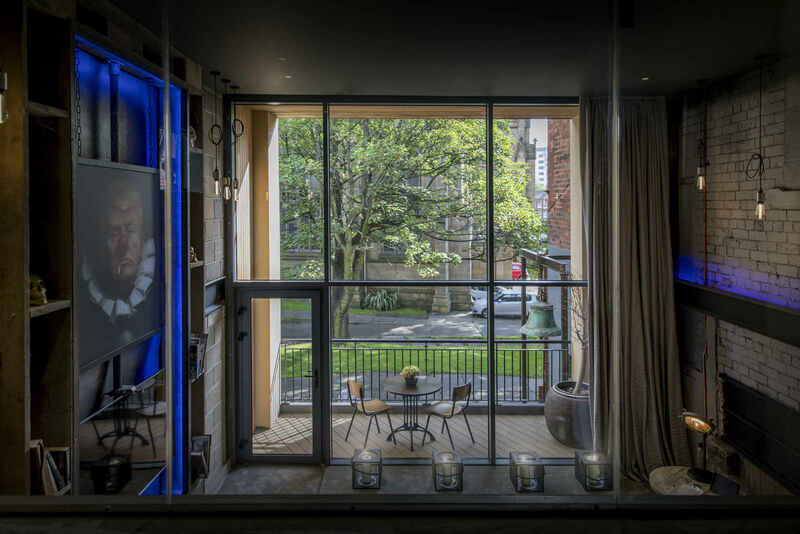 Our brief was to help create designs that were sympathetic to the original historic building. 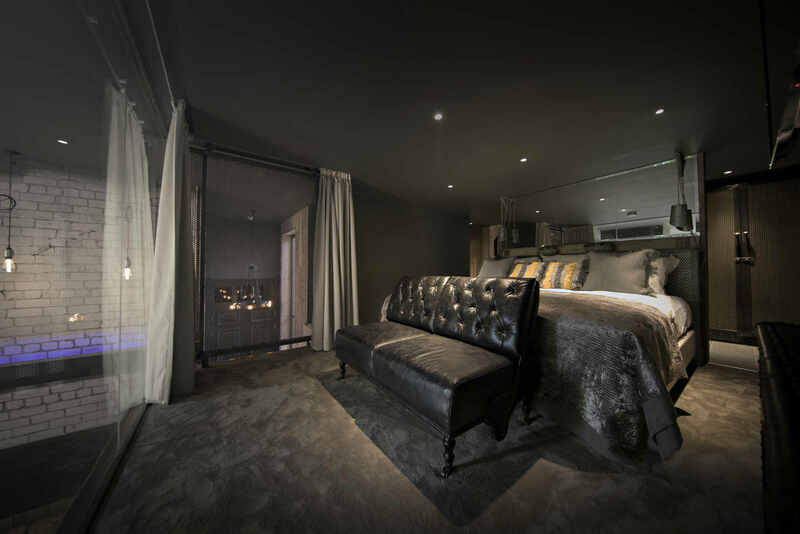 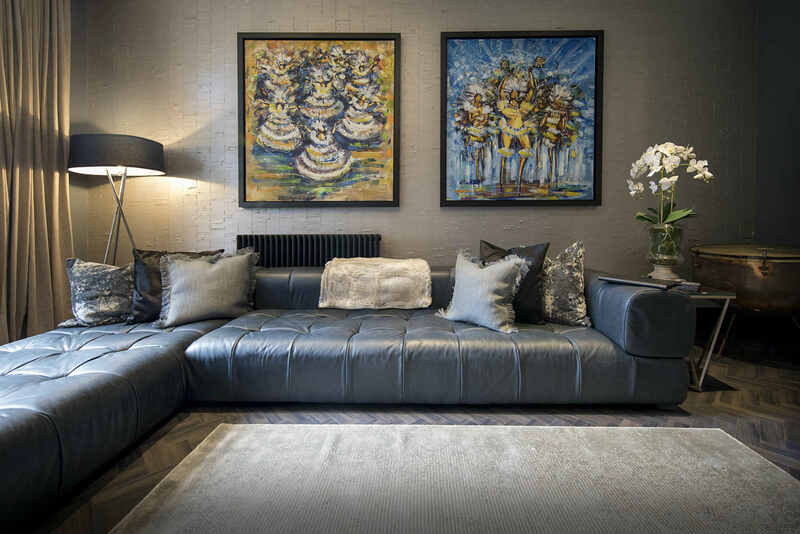 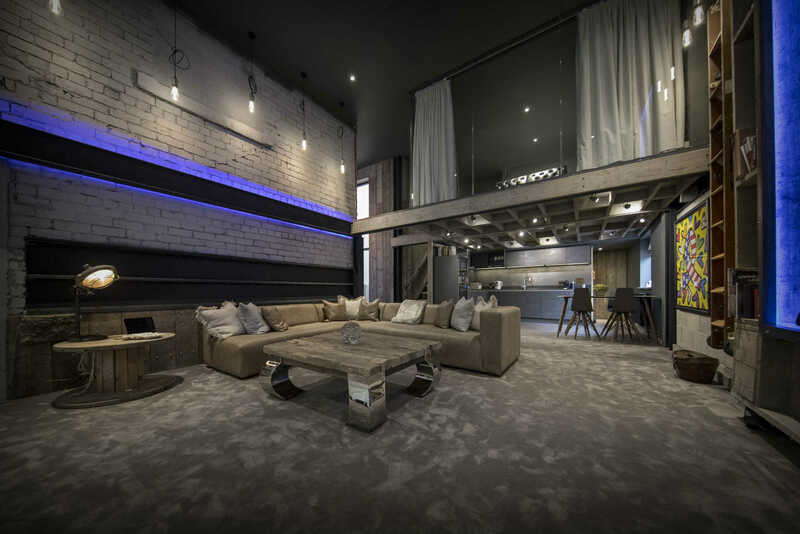 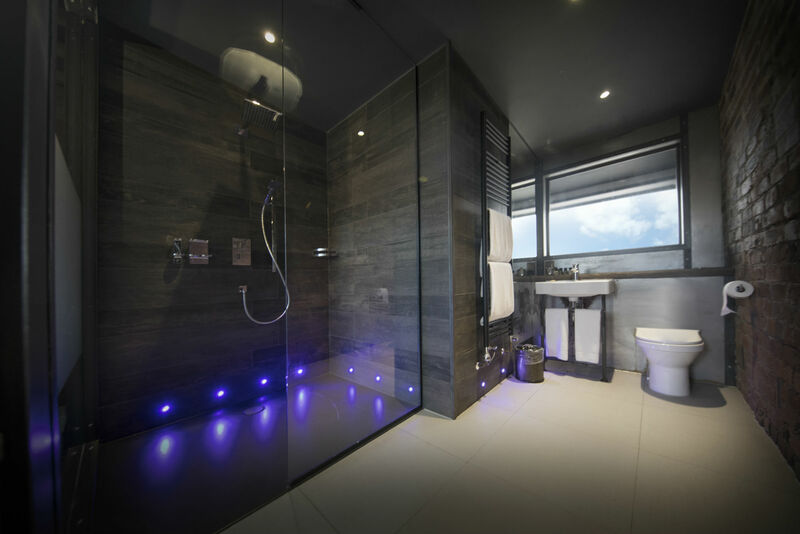 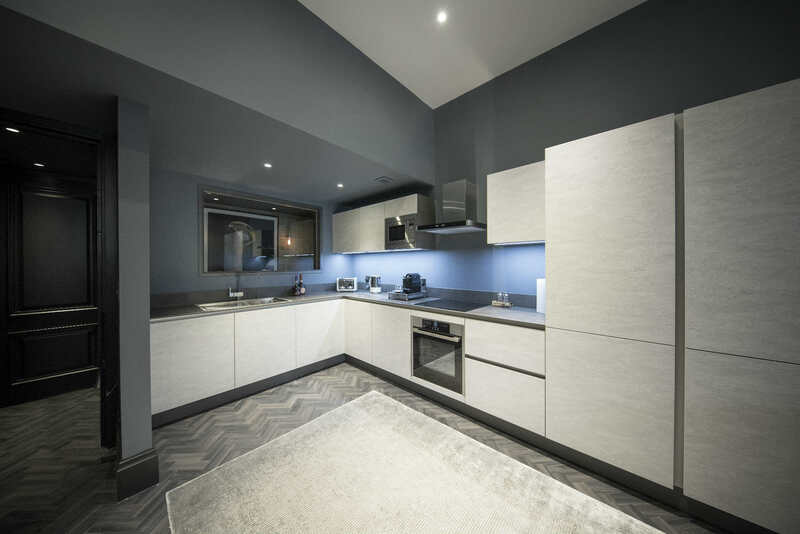 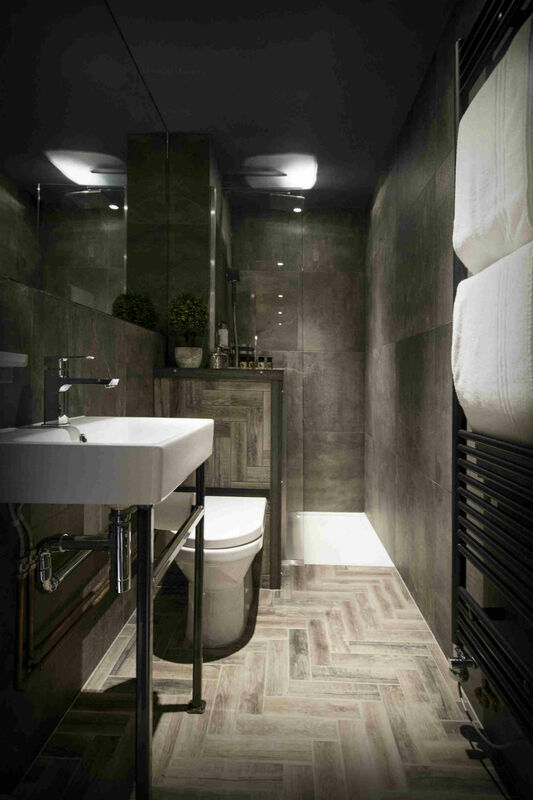 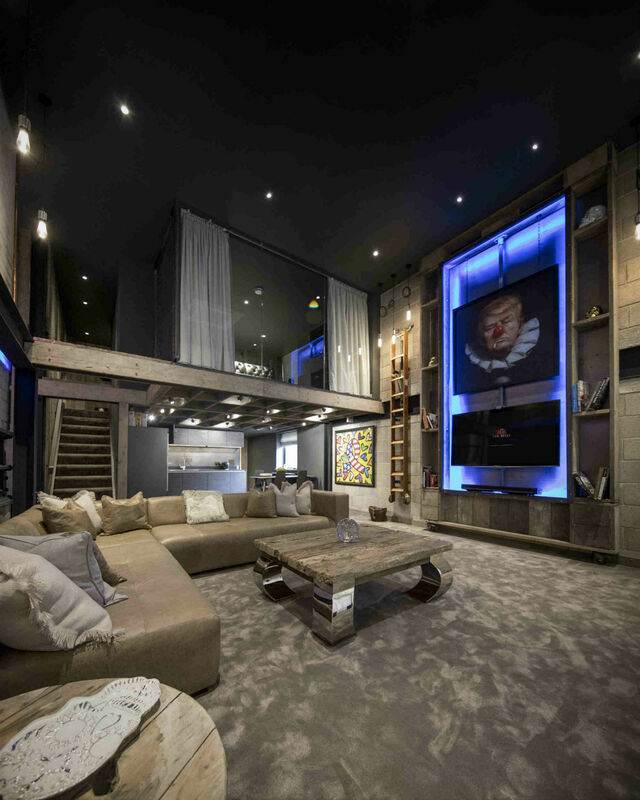 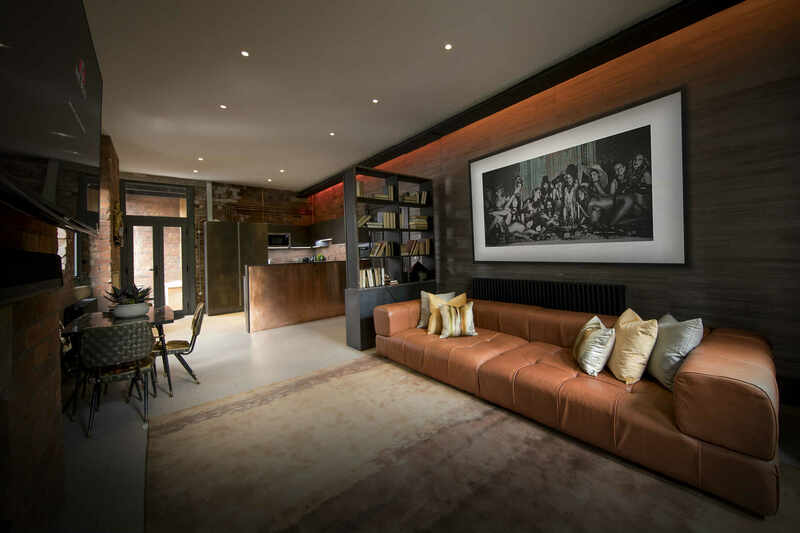 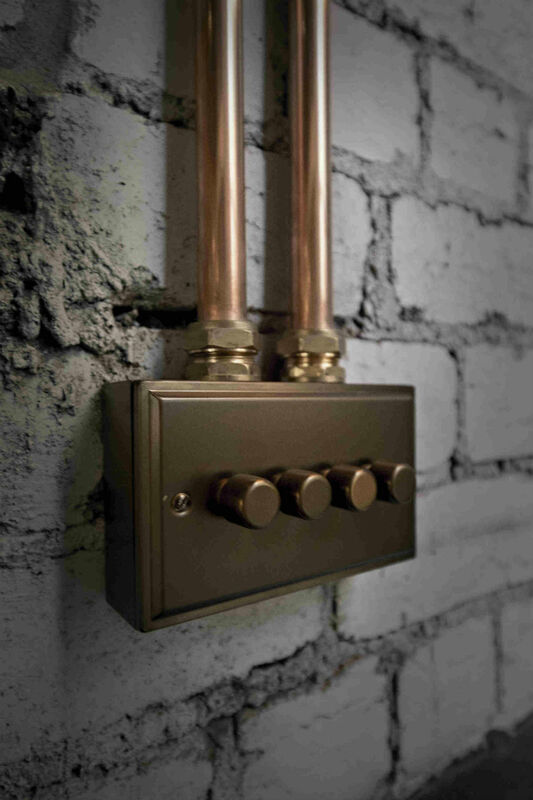 The designs were a collaboration with our client, property developer Michael Rothwell. 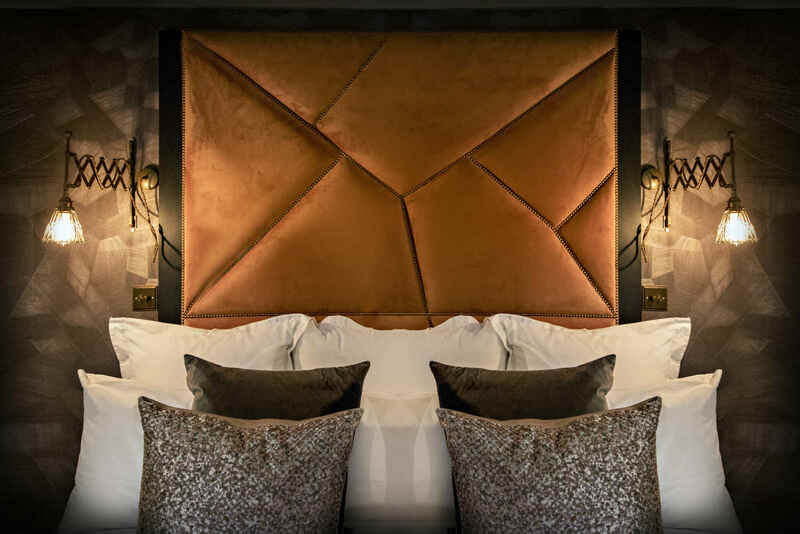 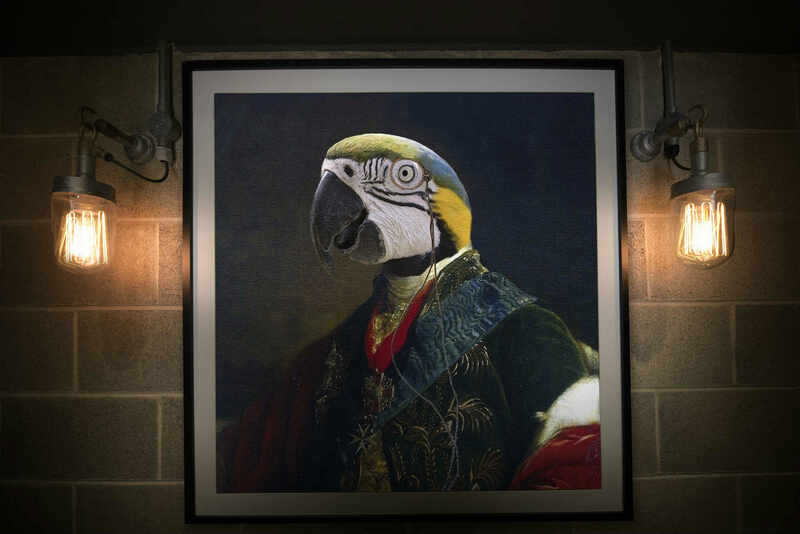 His vision was to create designs that were ‘individual,’ ‘unique,’ ‘eclectic,’ providing the ‘wow factor, and giving the staying clientele a touch of luxury. 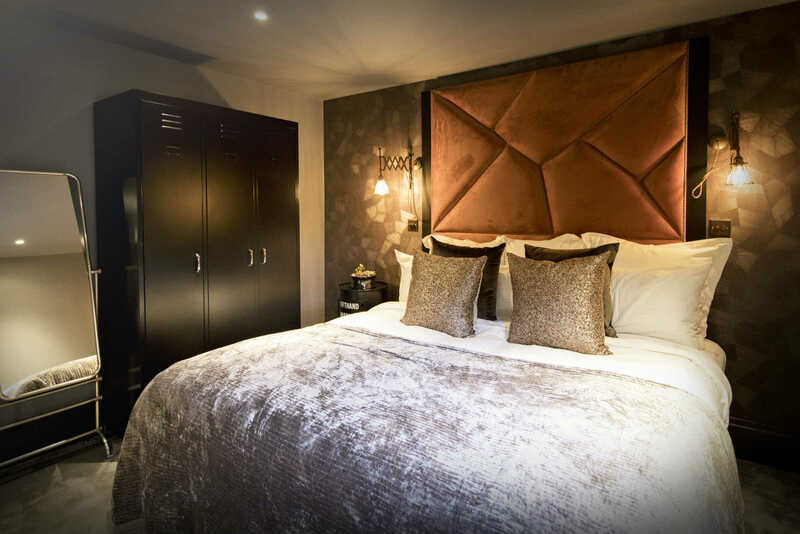 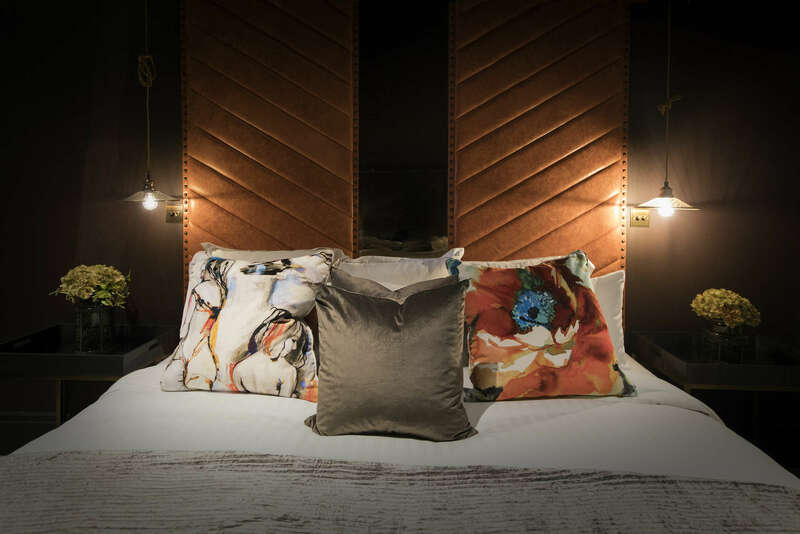 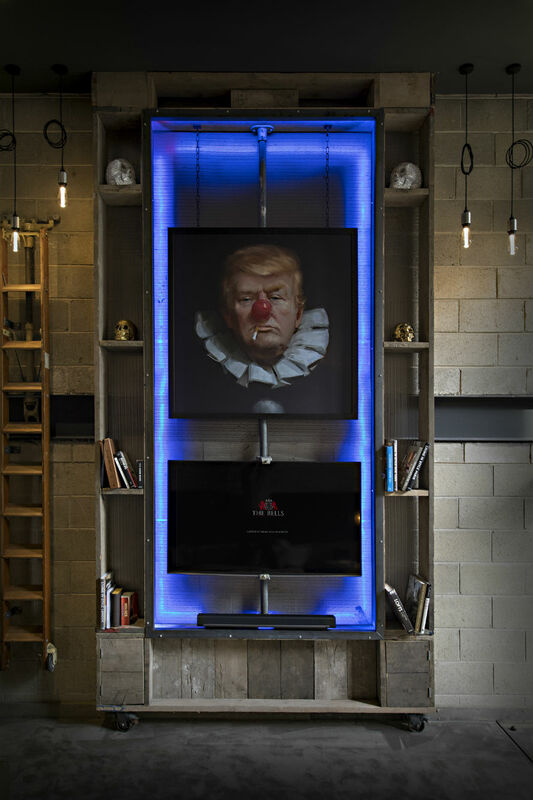 Each apartment was to be equipped with kitchens, house bathrooms and ensuites where possible, beautiful unique dimmable lighting, luxurious bed designs, sumptuous commercially regulated fabrics and wall coverings, furniture, hardwearing flooring, wall finishes, unique wardrobe designs and quirky art. 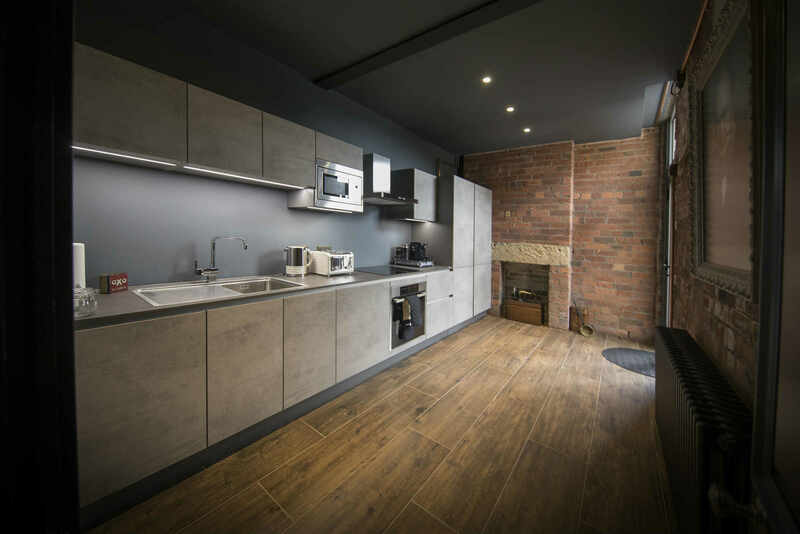 The idea was to create apartments, which are unique to Leeds and possibly the North of England. 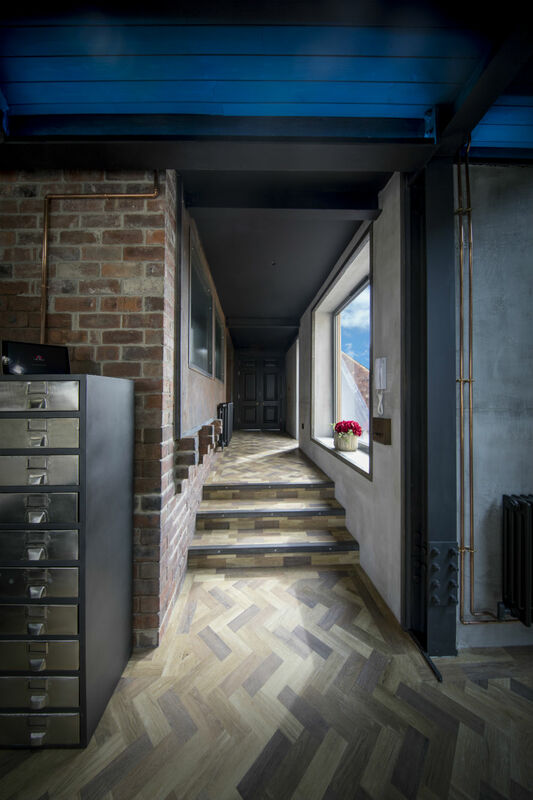 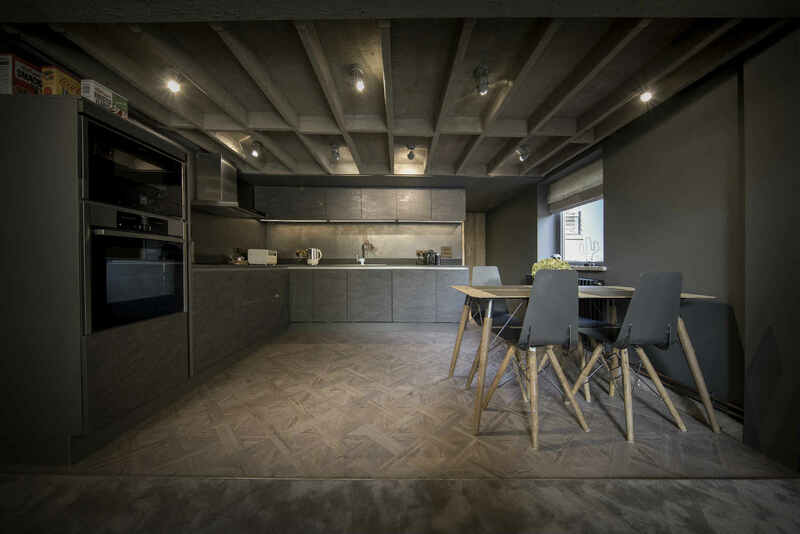 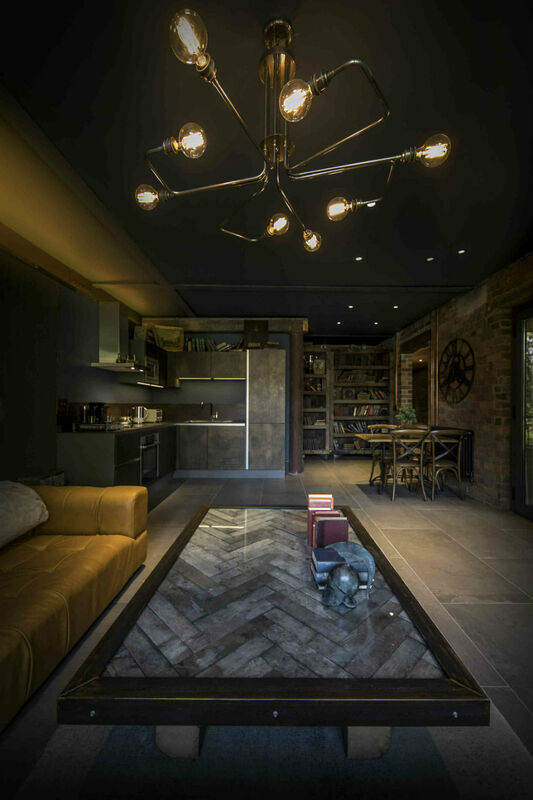 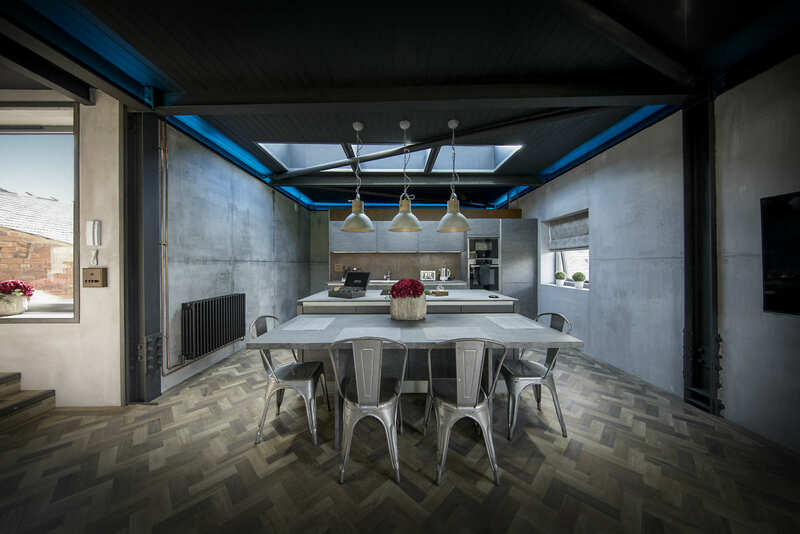 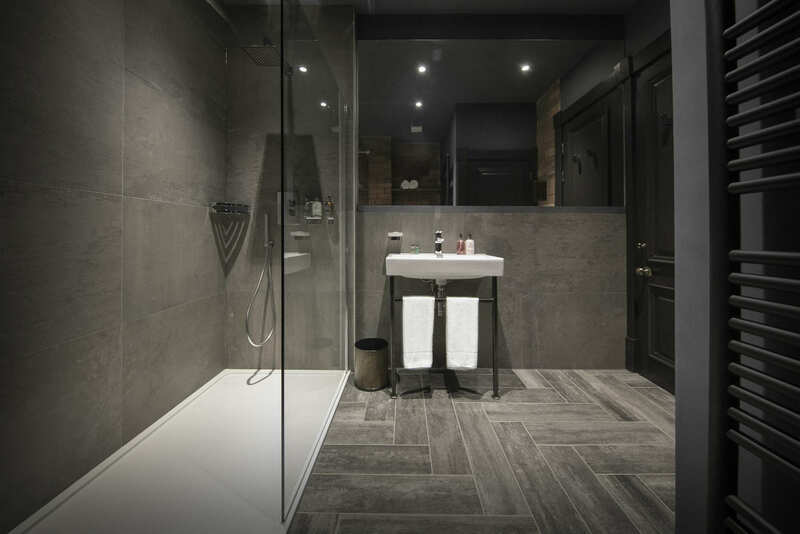 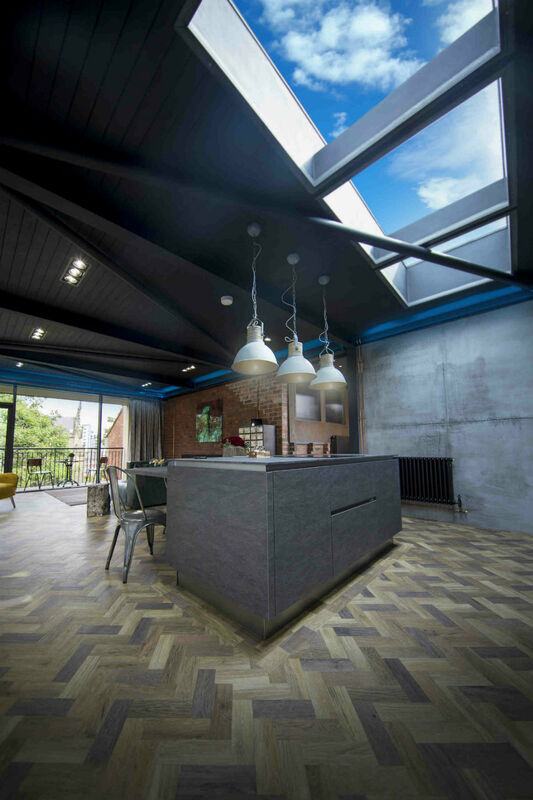 It was also important that the materials and products used for the finishes would stand the test of time so the clients do not have to keep repairing floors, walls and furniture every few months. 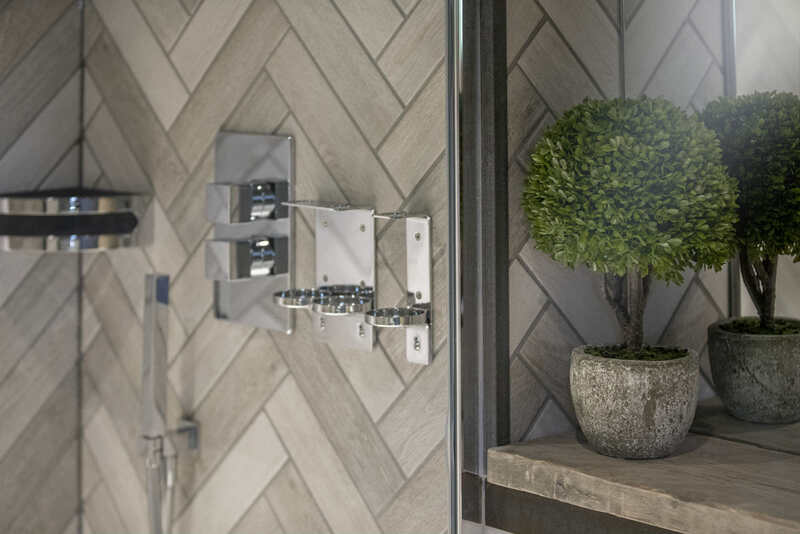 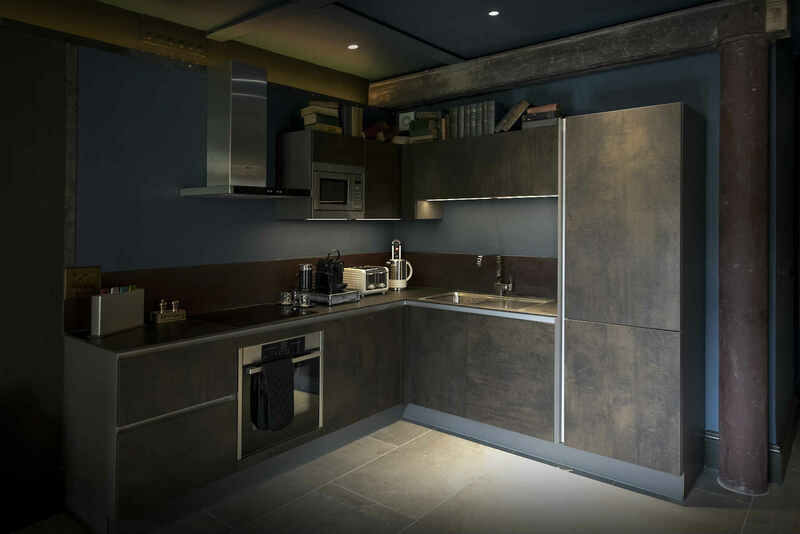 We had to come up with innovative ways to ensure wardrobes wouldn’t break down (hence coming up with the idea of using metal and mesh), tiles and flooring have the best slip resistance, bathroom and living room tiles were sourced from Italy. 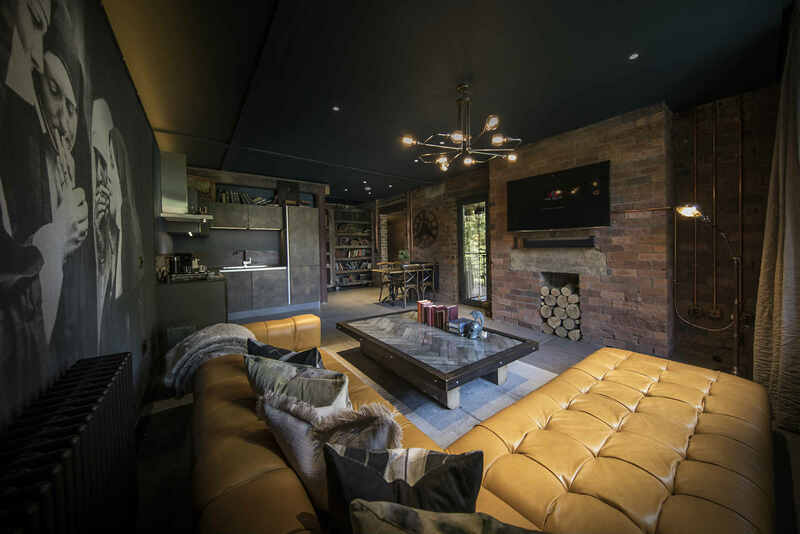 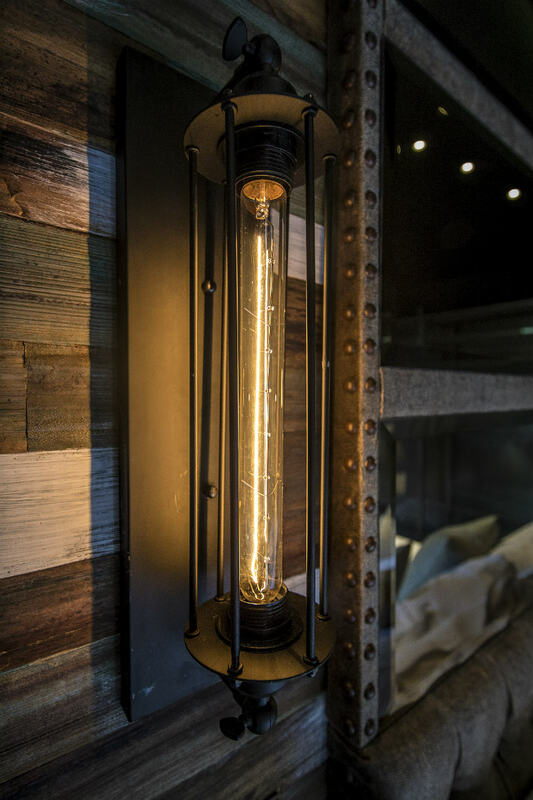 Wall coverings are made from Italian plasters, re-used woods and concrete finishes were applied to some walls.